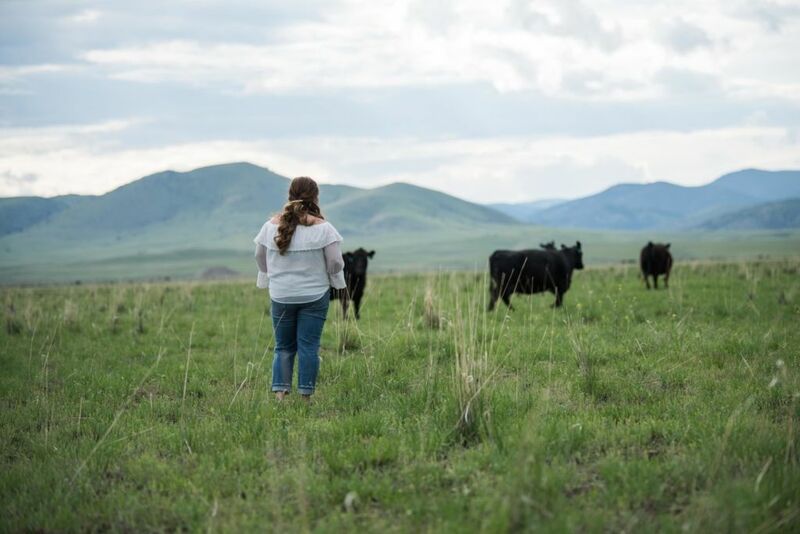 If you follow us at KRose Marketing and Consulting or KRose Cattle Company, you might know I started my first business, KRose Cattle Company, in 2015. 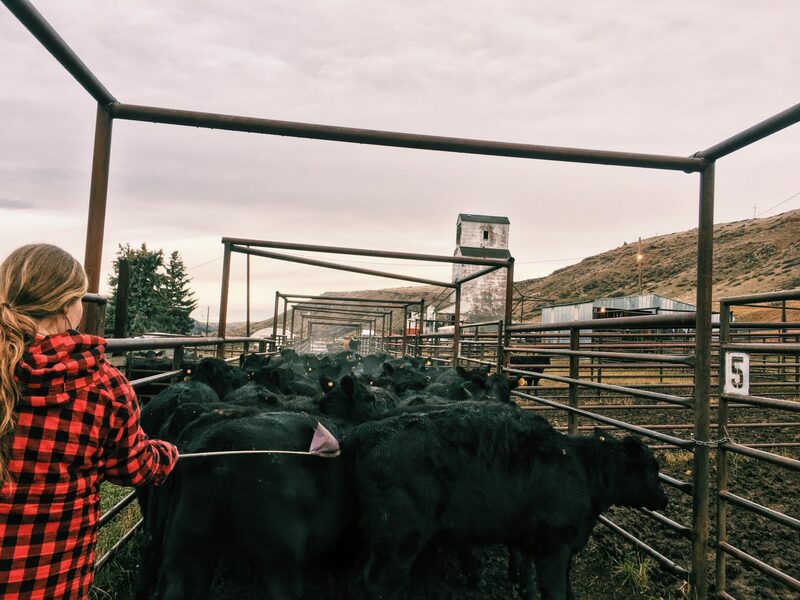 I knew my passion was in agriculture – cattle in particular. When I graduated from MSU, I decided to become my own boss. 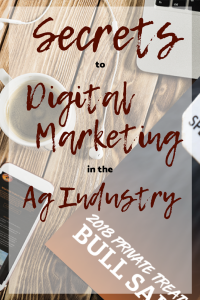 Over time I realized the huge need for digital marketing in the agricultural industry and I wanted to help fill that need. I started KRose Marketing and Consulting as a result. Now we run dozens of social media pages, several websites, and consult for numerous businesses as well. We have logo, web and print design services, photography & videography, email marketing and production sale marketing. Through this whirlwind process, I’ve discovered some of the secrets behind successfully running digital marketing campaigns. Most of this information I’m about to share has been covered throughout our website. But I wanted to created an easy to digest reference guide for you. Here are some of the key points you need to be successful in your digital marketing. Give, Give, Give, Sell. Quit constantly selling and provide value to your followers. To continue on your path to business success, download our free Monthly Success Guide. Wow, these are great tips for marketing an agriculture business! What a great niche to be a part of! That Facebook algorithm is a beast! You wrote a really great article with lots of good information! Social media can be so overwhelming. Without your help and guidance, I wouldn’t be where I am today with running my small business online!